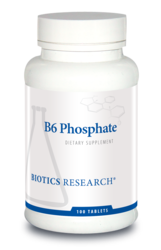 B6 Phosphate supplies the biologically active form of vitamin B6, pyridoxal-5-phosphate, in combination with the antioxidant compounds superoxide dismutase (SOD) and catalase. 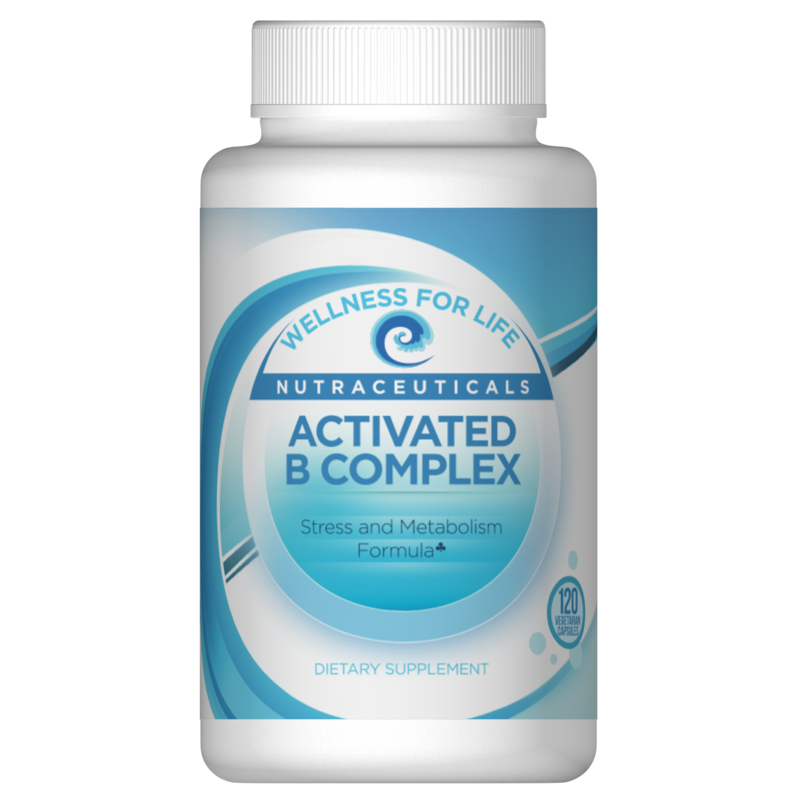 B6 Phosphate supplies the biologically active form of vitamin B6, pyridoxal-5-phosphate, in combination with the antioxidant compounds superoxide dismutase (SOD) and catalase. 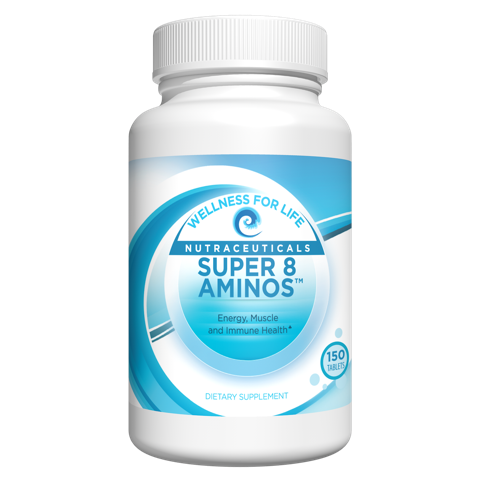 Vitamin B6 is important for proper immune function, metabolism, and cardiovascular health (necessary for healthy homocysteine levels). Vitamin B6 status can also be impacted by a wide range of pharmaceutical compounds. 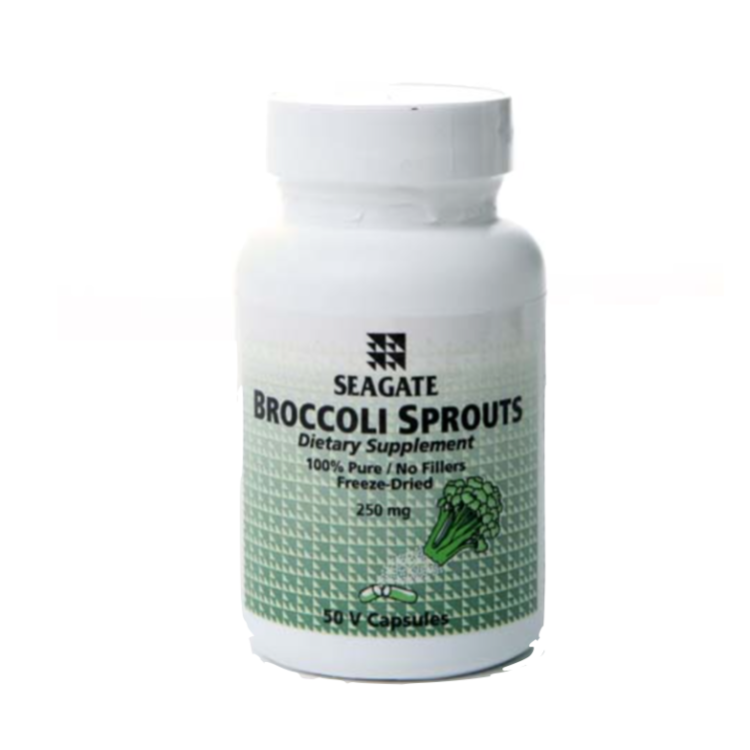 Vitamin B6 (as pyridoxal-5-phosphate), Superoxide Dismutase (raw organic vegetable culture†), and Catalase (raw organic vegetable culture†). 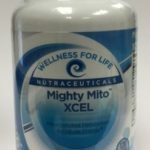 † Specially grown, biologically active vegetable culture containing naturally associated and/or organically bound phytochemicals including polyphenolic compounds with SOD and catalase, dehydrated at low temperature to preserve associated enzyme factors.